Die KunstFestSpiele Herrenhausen are member of the following theatre networks. In October 2008 a group of theatre professionals associated to some of Europe’s most powerful and important theatre institutions founded a new trans-national, informal network of theatres called mitos21 . Its main objective is to create artistic instances where theatre professionals from Europe and around the world can meet, collaborate and work together, as well as jointly question and reconsider the role of theatre in contemporary society from their respective, diverse and unique professional backgrounds and experiences. 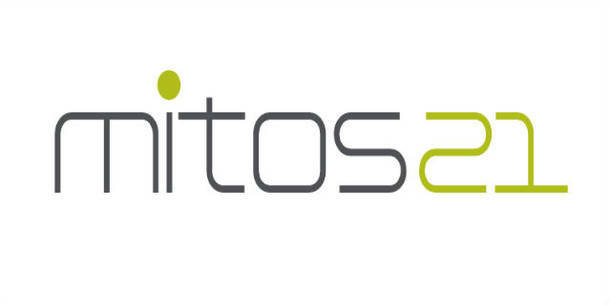 As of September 2012, mitos21 is non-profit association under German law, with its official seat at the Düsseldorfer Schauspielhaus. Successful projects in Stockholm, London, Kopenhagen and Krakau took place since then, more are about to come. Created in 1999, the Réseau Varèse has been conducting an initiative that is unique in Europe, for the promotion and dissemination of musical creations. The broad influence of this effort supported by the European Commission’s Culture 2000 Programme has been achieved through the highly professional structure of its member organisations, which are strongly rooted in their countries’ musical and artistic lives. The quality of both the reception of the artists and the relation to the public enables a genuine exchange. By pooling ressources on a continent-wide scale, with an emphasis on transnational collaboration, the Réseau Varèse is inventing a veritable European repertoire. The Réseau Varèse was founded under the French law governing associations, with support from the Culture Programme of the European Commission.